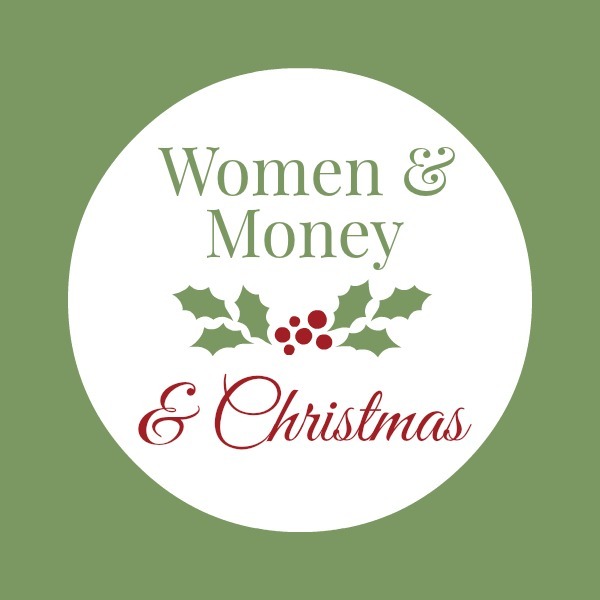 Women and Money and Christmas - Women and Money Inc.
We conjured up our best Posts of Christmas Past so you can revel in all this Women and Money and Christmas goodness! Great resources! Thanks for sharing these.